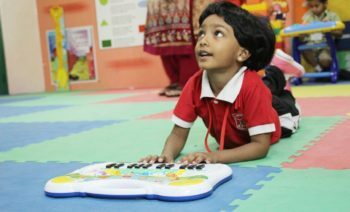 The tiny tots can really indulge themselves in reading books, solving puzzles and watching video films, which offer educational and entertainment support.This area is most favorite with the FS students. As children assess risks and tackle new challenges they learn about having a go, persistence and perseverance and the success those attributes can bring. 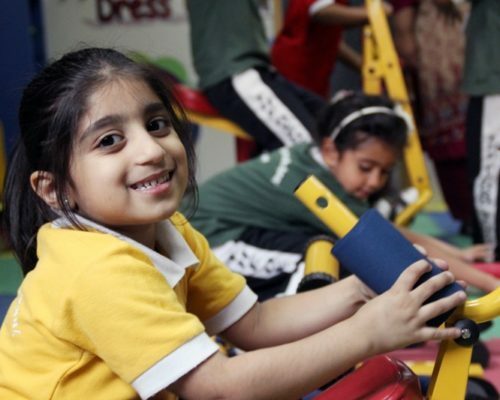 They master new skills and play with other children they improve their competence and confidence in their own physical and social abilities. 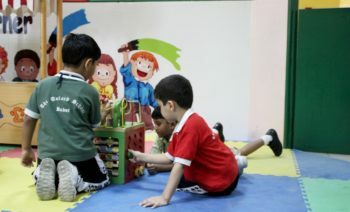 These also encourage language and cooperation skills as children role-play and learn to take turns and share.